Bellevue, WA—Creator of a photo management app, Mylio announced that a premium plan is available for free download with the purchase of Seagate Backup Plus devices. For a limited time, a free one-year Mylio Create plan is available with Seagate Backup Plus Ultra Touch, Backup Plus Slim and Backup Plus Portable drives. The plan is a $50 value. It includes automatic multi-device syncing for 50,000 photos, editing features and cloud-free storage. This offer is available initially in the U.S., Canada and Mexico. “We are thrilled to add the one-year Mylio Create subscription for Seagate customers who purchase Backup Plus drives. Protecting data, especially lifetime memories, is so important,” said Jeff Fochtman, vice president, Marketing, Seagate. Mylio Create moves original photos to the Seagate drive. 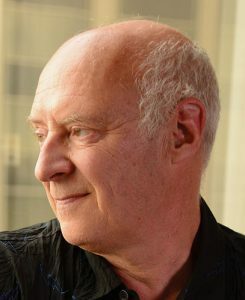 The app also makes the optimized images accessible on a phone, tablet, computer or other device. Moreover, it does not use up device storage. The solution represents a safe way to organize, edit, sync and store vast collection of photos. 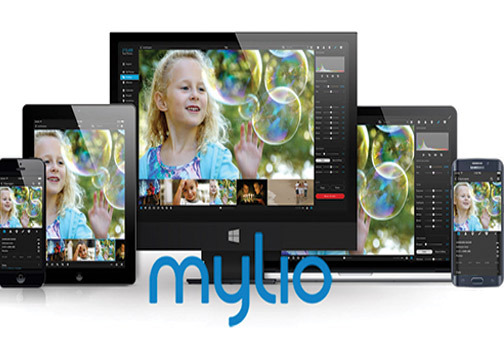 Available for iOS, Android, Window and MacOS, Mylio syncs photos across devices without the Internet. Using Wi-Fi, the app automatically connects and privately syncs new photos across devices. It does so using a peer-to-peer network. In addition, Mylio automatically keeps a copy of the pictures in the cloud.